Iran’s ballistic missile and nuclear programs are managed by the IRGC, and Iran has said it possesses missiles with a range of up to 1,242 miles. With that range, the Islamic Republic could target U.S. ally Israel as well as U.S. military bases. Iran has long threatened Israel, with hard-liners regularly recommending that the regional rival be annihilated. 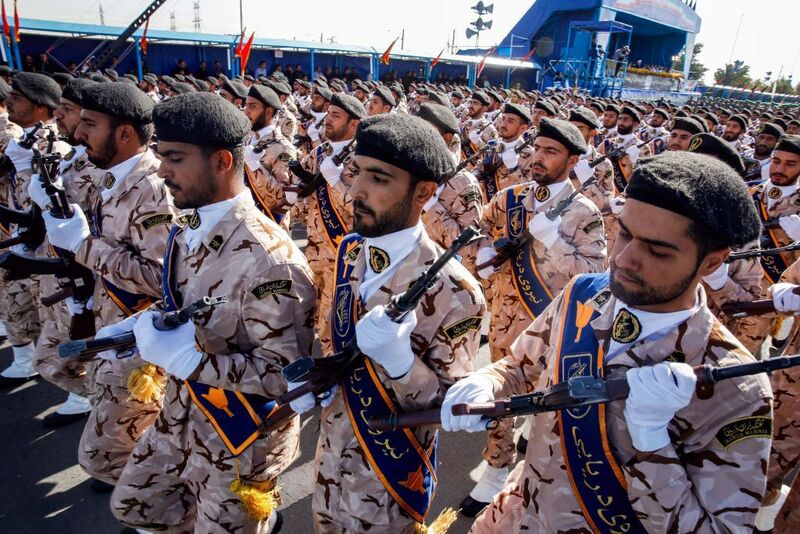 Trump said the new designation “makes crystal clear the risks of conducting business with, or providing support to, the IRGC… If you are doing business with the IRGC, you will be bankrolling terrorism.” Secretary of State Mike Pompeo said the decision would go into effect by April 15. “I wouldn’t be at all surprised if they go back to developing a nuclear deterrent,” he said.